Becca Tobin Photos, News, and Videos | Just Jared Jr.
Get ready for what will probably be Sabrina Carpenter‘s best interview yet! 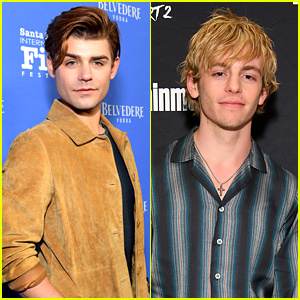 JJJ can exclusively reveal that the 19-year-old singer and actress will be the first-ever celebrity guest on the new E! late night series LadyGang. Keltie Knight, Becca Tobin, and Jac Vanek are bringing their popular podcast to television as a topical series and it’s premiering on E! 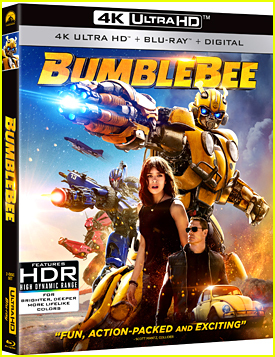 on Sunday night (October 28) at 10:30pm ET/PT. Sabrina will be opening up about her new album. 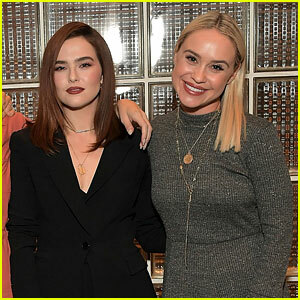 Zoey Deutch supports Becca Tobin at the SOREL x LadyGang Fall Podcast + Party! 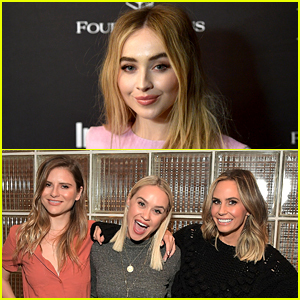 The Before I Fall star and the Glee actress attended the event along with Becca‘s LadyGang podcast co-stars Keltie Knight and Jac Vanek at NeueHouse Los Angeles on Thursday (October 18) in Hollywood. “🍁 🍃 🍂 fall vibes 🍂 🍃 🍁 @sorelfootwear #sorelstyle @eliesaabworld @dior @jennakristina @chadwoodhair,” Zoey captioned a photo of herself at the event on Instagram. FYI: Zoey is wearing Elie Saab with Sorel shoes and a Dior purse. There was a major Scream Queens reunion over the weekend! 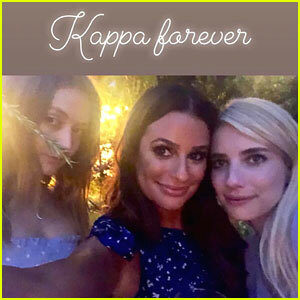 Billie Lourd, Lea Michele, and Emma Roberts say “Kappa Forever” at Lea and fiance Zandy Reich‘s engagement party on Saturday night (July 28) in Los Angeles. Also in attendance were Lea‘s parents Edith and Mark, Hilary Duff and Matthew Koma, Evan Peters, Becca Tobin and Zach Martin, Ashley Tisdale and Christopher French, and more. How cute is Jenna Ushkowitz‘s look from the 2016 Baby Ball Gala? We love this look! 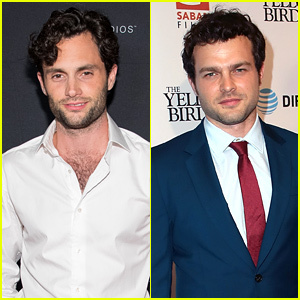 After reuniting with Glee co-star Lea Michele earlier this week in New York City, the two actresses headed back to LA separately. While Lea met back up with Becca Tobin for some errands, Jenna stopped by the gala event with her pals. This weekend, Lea is also performing at the Grove Christmas event — stay tuned for tons of pics!